Today Twitter announced that its Nielsen Brand Effect Survey tool is officially out of beta and available to advertising partners in the U.S., UK, and Japan. Introduced last October, the survey tool enables advertisers to measure the impact of their Twitter campaigns on brand metrics. Similar to Promoted Tweets, brand surveys will appear right within an individual’s timeline on both mobile and desktop. More recently, Nielsen analyzed brand survey data to measure how Promoted Tweet campaigns influence the audiences that see them. The company found that exposure to the ad type drove a 22 percent average increase in message association. This means that advertisers don’t only benefit when consumers engage; even a Promoted Tweet impression can be valuable for brands. Additionally, exposure and engagement with a brand’s Promoted Tweet translates to higher favorability. On average, multiple exposures (two or three times) lead to a 10 percent increase in brand favorability. Similarly, consumers who engage with a Promoted Tweet report 30 percent higher brand favorability and 53 percent higher purchase intent. 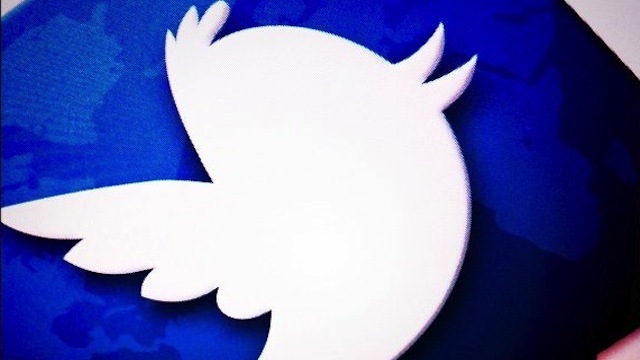 Twitter and Nielsen will continue to release more findings on the effectiveness of Promoted Tweets. If you’re a current Twitter advertiser interested in brand surveys, contact your account team for more information.